The Tandem Diabetes T:slim Contact Detach 23" 6mm Infusion Set 10/bx has been created to work hand-in-hand with all Tandem Diabetes insulin pumps and cartridges. These infusion sets are easy to use and offer an easy and smooth pumping experience for the user. Tandem Diabetes infusion sets are sold in boxes of 10. The Contact Detach Infusion Set by Tandem Diabetes features a very fine, 29-gauge, 90-degree stainless steel needle for those who prefer the reliability of steel sets but don't want to compromise on comfort. The contact detatch provides extra security against needle disloging with its additional adhesive pad. It's simplicity and security make hte contact detatch a good choice for those who have reactions to plastic cannulas and those with a history of bent cannulas. Additional adhesive pad for extra protection against dislodging. 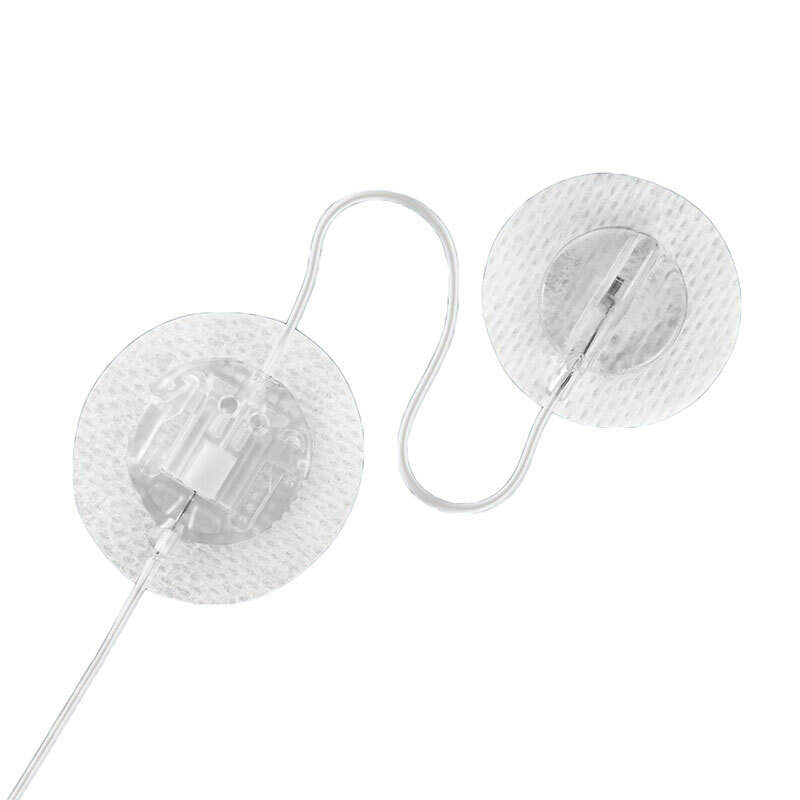 Contains 10 Contact Detach Infusion Sets - 6mm Cannula with 23" Tubing, Luer.